The event will take place Saturday, Oct. 13 along Main Street. 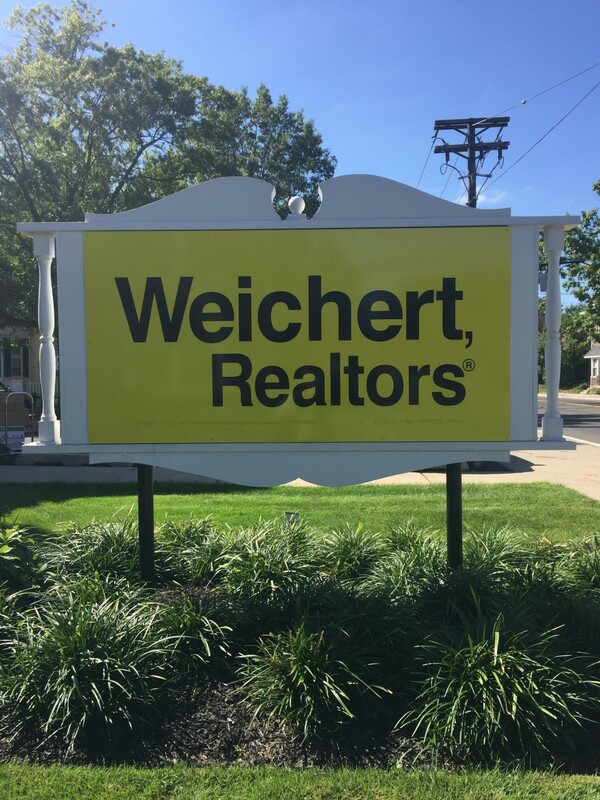 Aileen Konzelmann, manager of Weichert, Realtors’ Moorestown office, is pleased to announce that her office will participate in the Autumn in Moorestown festival on Saturday, Oct. 13, from 9 a.m. to 4 p.m. The festival will take place on Main Street, where the downtown business district will offer activities for all ages and interests. Sponsored by the Moorestown Business Association, more than 20,000 people are expected to welcome the fall season at this popular annual event. There will be a juried fine arts and crafts fair, a classic car exhibition, live entertainment, local business vendors, delicious food, scarecrow making, pumpkin painting and other seasonal activities.